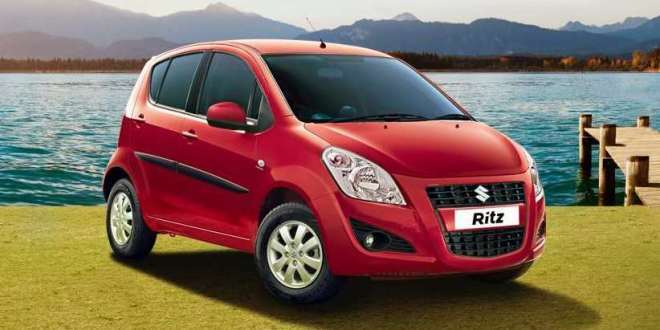 In order to avoid the product overlap, Maruti Suzuki is soon going to discontinue the Maruti Suzuki Ritz hatchback from the Indian car market. Country’s largest car manufacturer – Maruti Suzuki is going to introduce a new hatchback which is going to be called as YRA during the festival of Diwali 2015. Before Maruti introduces YRA, the brand is going to bid goodbye to Maruti Suzuki Ritz hatchback. As of now, Maruti Suzuki Ritz is going to be available in both petrol and diesel variants. The petrol model of Maruti Suzuki Ritz is going to get automatic gearbox as well. For now the Maruti Suzuki Ritz stands below the Swift as the second most expensive Maruti hatchback in India. When Maruti Suzuki YRA arrives, the Swift would dethrone the Ritz from the second position. Maruti Suzuki Ritz has been a slow seller off late and is not really a looker either. With the model expected to shelved, expect dealers to offer good discounts on the current stock.